Trabuco Canyon is a city located in the Outside Los Angeles region. 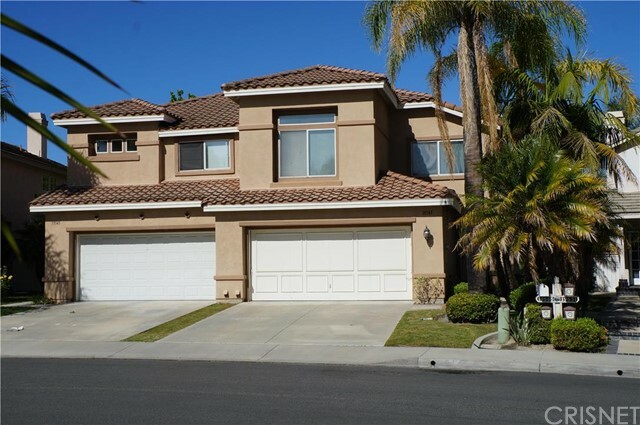 Trabuco Canyon is located near San Juan Capistrano, Dana Point, Garden Grove, San Clemente, Rancho Santa Margarita, Laguna Hills, Aliso Viejo, Laguna Beach, Coto De Caza and Murrieta and is comprised of the 92672 and 92679 zip codes. The real estate conditions in Trabuco Canyon are considered to be a "Seller's Market", which means the demand to purchase homes is greater than the supply of homes available for sale.